Just grab it and go! Whether you’re headed to the backyard or setting up indoors, the IZZO Golf Mini Mouth Chipping Net is the training aid you need in hand to help you improve your golf game. 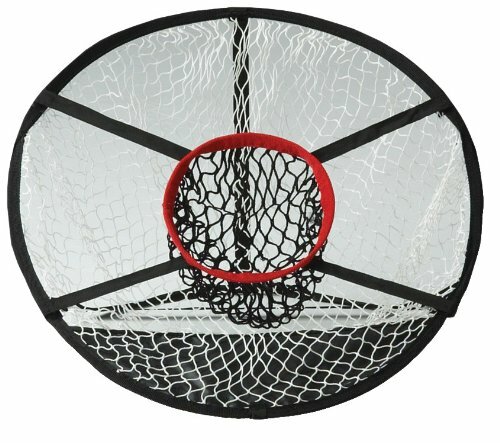 The 24” diameter chipping net has an easy pop up assembly making set up and take down simple to do in seconds. Engineered with two target pockets for more accurate shot making. You’ll find your chipping aim sharpened in no time! Improve your golf game day by day when you’re putting the IZZO Golf Mini Mouth Chipping Net to use.